Enjoy common spaces that are anything but common. Make a grand entrance with every entrance. 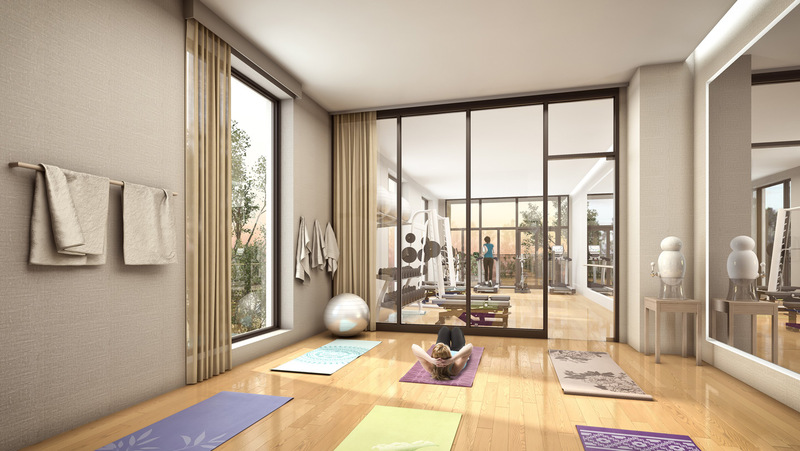 Why not save time and money by working out at home? The rooftop stretches over 5000 square feet and features private gardens, shared green space and stunning views of the lake with rooftop lounge and dining as well. 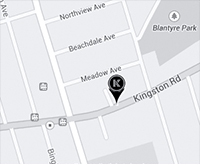 Kingston&Co includes many of the amenities you’d expect to find in a luxury condominium. But we didn’t stop there. We also added a workshop, tool room, and a rooftop community garden with outdoor dining spaces. Kingston&Co’s lounge has been thoughtfully designed to help you entertain and treat your guest to an exciting evening out, without leaving the comforts of home. 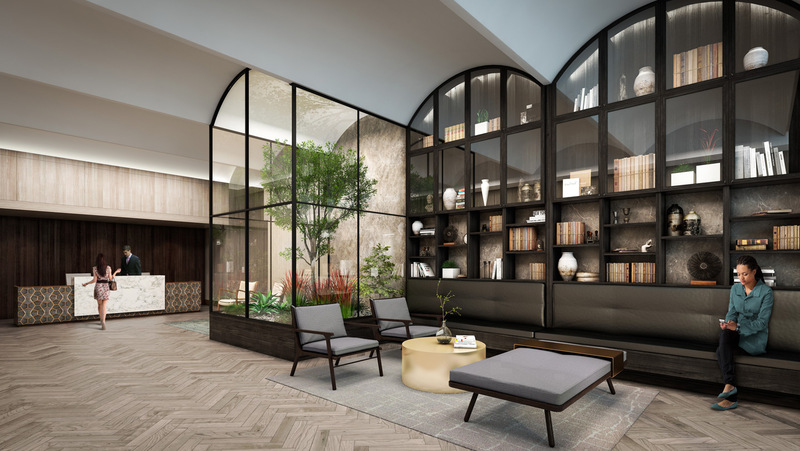 The second floor amenity space boasts over 2000 square feet in which to relax with friends, work up a sweat or enjoy a book in the library. 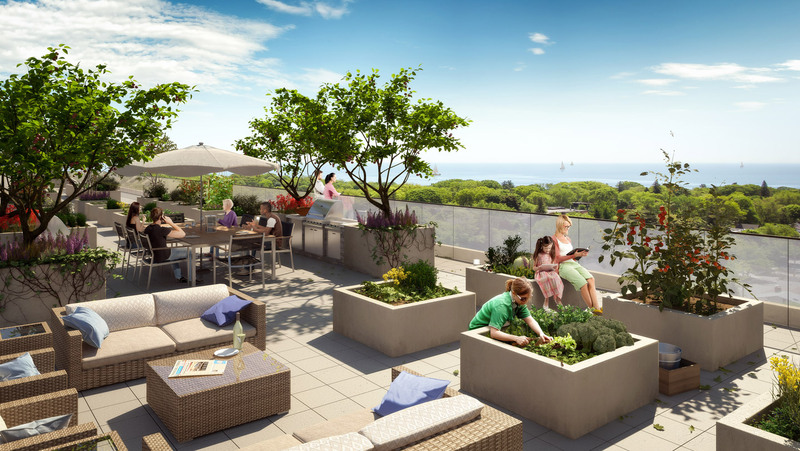 The unique rooftop terrace features private raised bed gardens and communal growing space for vegetables and herbs. 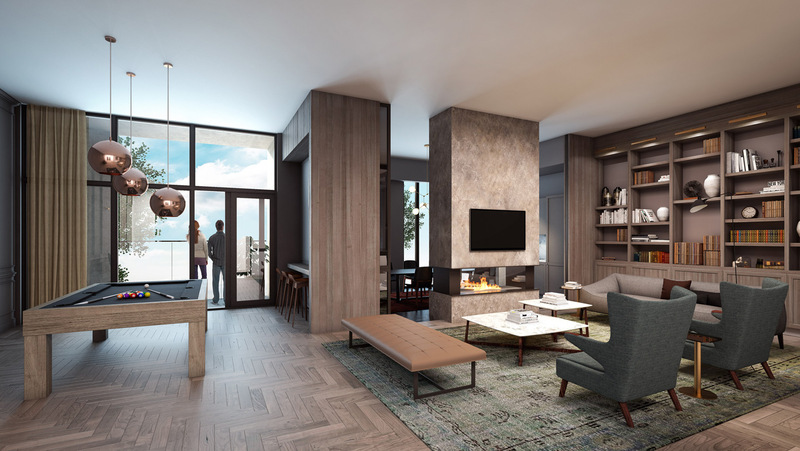 You’ll also find outdoor dining spaces and a BBQ area with expansive views of the lake and Upper Beach neighbourhood.